Timeless Italian Architecture created by Al Jones, perched atop a gently sloping hill. No expenses spared. 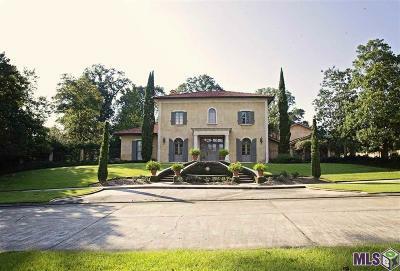 Walk up the stately elevated limestone double stairs with fountain leading to a front entryway with limestone columns. 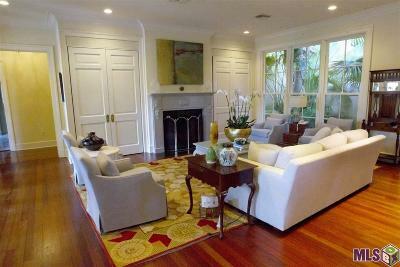 The , living room and dining room are separated by a series of perfectly proportioned archways. At the end of the marble foyer, is a secret passageway (behind a wall of mirrors with a hidden inset door) to a fabulous private guest suite. The exceptionally large living room overlooks a courtyard and pool with fountains. 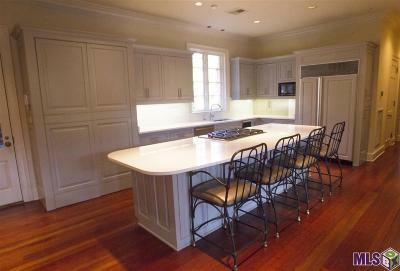 The generous sized dining room accommodates a table and twelve chairs. 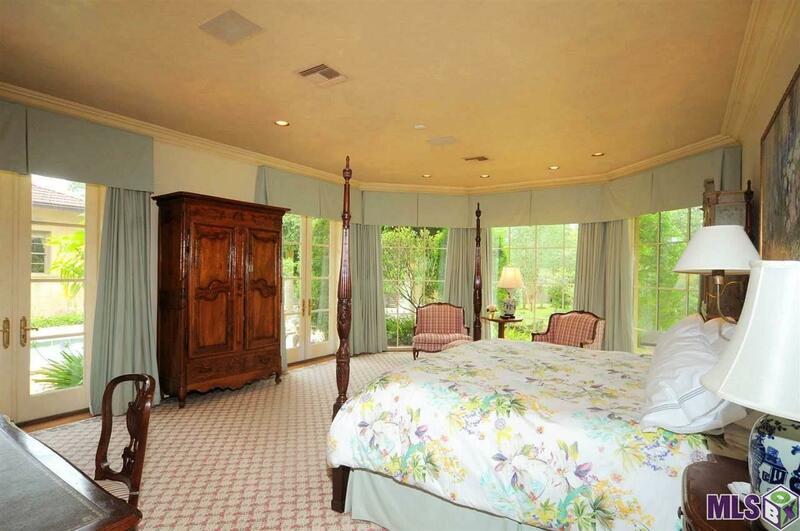 Master suite has views of the grounds and tropical landscape. Dual bathrooms and huge closets/dressing areas. 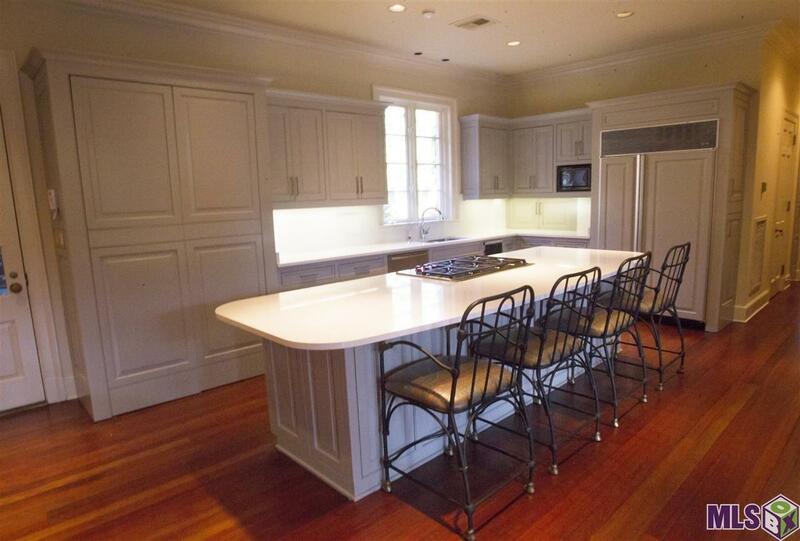 Large open kitchen with granite counter and stainless appliances. Large gas cooktop and is open to breakfast area and spacious den/keeping room. 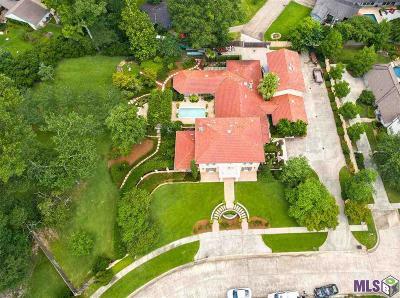 Additional amenities include but are not limited to: High ceilings throughout, separate garage apartment/studio/office with adjoining large storage areas, spacious air-conditioned workshop, four car garage. The driveway offers an abundance of parking, industrial 32kwgenerator, third floor bonus room, construction that includes 80 pilings, stucco over brick, and salvaged Ludowici clay tile roof with beautiful patina! 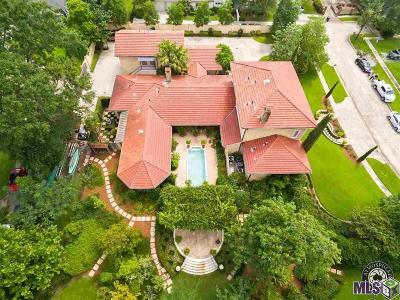 This home has the only private entrance/exit in the neighborhood, affording its unparalleled access to Jefferson Hwy. and the Interstate. 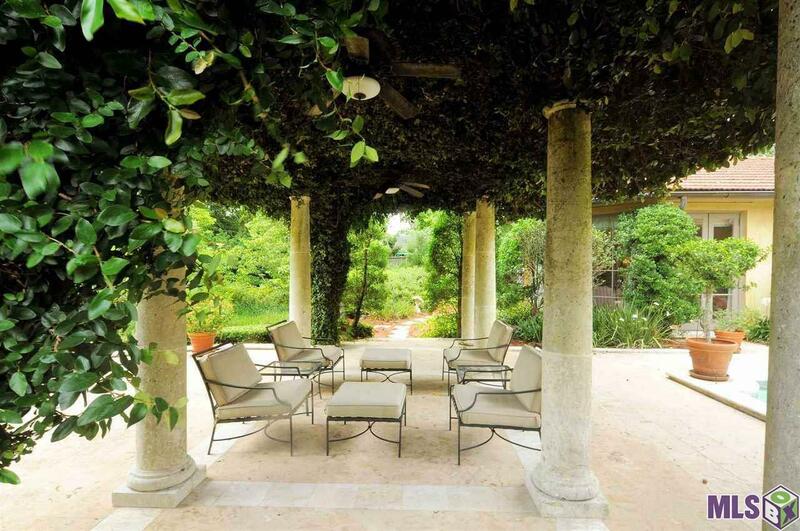 Stucco privacy walls, lush landscaping and exceptional design for the ultimate in privacy. 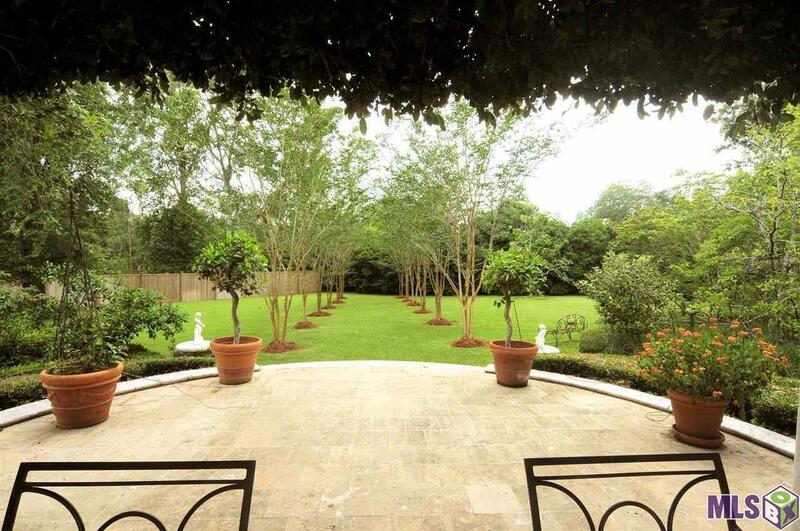 Every room has amazing views of the beautiful grounds. Upstairs bedrooms are separated by a game room, a portion of which could easily be converted into a fifth bedroom. 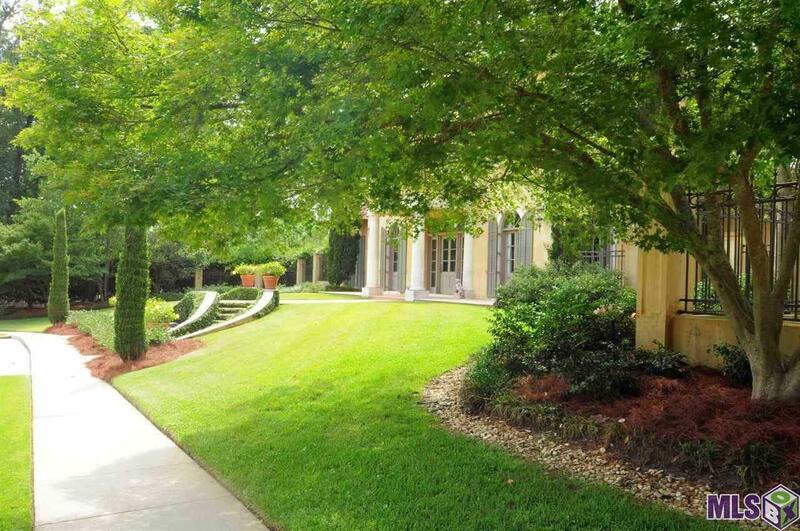 2704 square feet of porches, walkways. 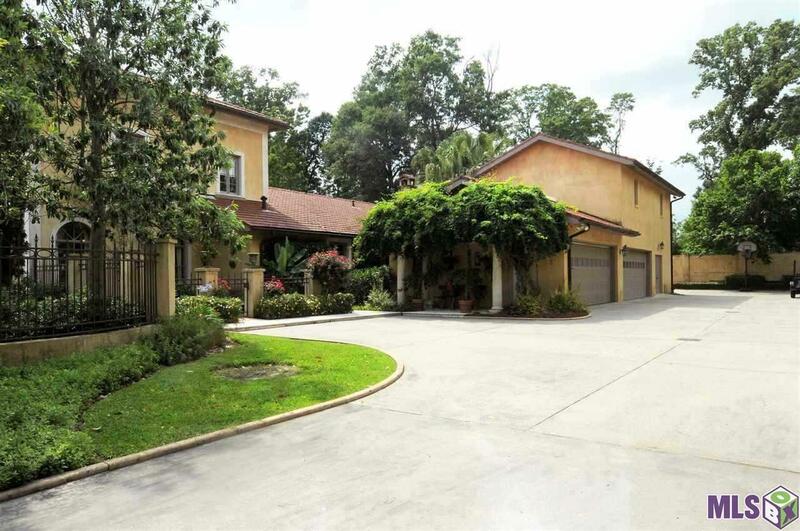 garages and storage brings total number under roof to 9930 square feet. 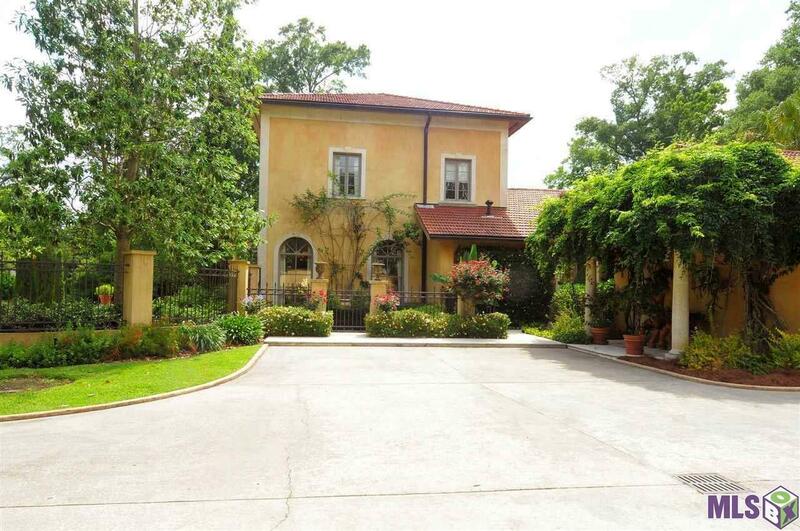 This is a rare opportunity to own an amazing estate in Bocage area in Jefferson Place.